Make a habit of reading books, magazines, encyclopedias, academic journals – anything that can provide you with information and improve your grammar and vocabulary. The idea is to increase your knowledge with spelling usage, grammar and sentence structure. The more you read informative materials, the sooner you will understand the rules of spelling and sentence composition. 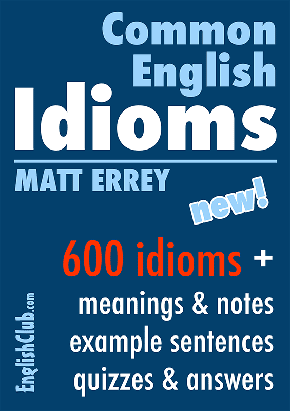 Highlight words, phrases and sentences that you do not know and find their explanation in a dictionary or grammar book. Maintain a list of your own vocabulary as you read materials. Get a pen and notepad and write down words, sentences, phrases and expressions. Creating your own dictionary will allow you to refer to words and phrases that you use in your daily writing task as well as boost your confidence every time you write down the next entry in your robust list of words. Unless you are a good English speaker, you are not going to be a competent writer. Engage in conversation with your family, friends and colleagues and get connected with native English speakers through online chat rooms, forums and blogs. Talking with native speakers of English will allow you to speak more fluently in English. So ultimately, you will be more in control of your English writing tasks if it involves interviews and surveys in English language. Maintain a personal blog where you can share your knowledge, opinions and comments on a specific topic. This is a great way to improve your writing skills while at the same time helping you connect with your target audience. Active internet readers love to read blogs and some of them are professional writers. So you will also have a chance to connect with a number of professional writers and bloggers who are native English speakers. Unless you are good at revising your work, you cannot qualify as a competent writer. So edit every assignment thoroughly and divide every writing task into drafting and revising. First you will draft your initial ideas, and then revise them to make your final draft organized, polished and free from all errors related to grammar, spelling and punctuation. 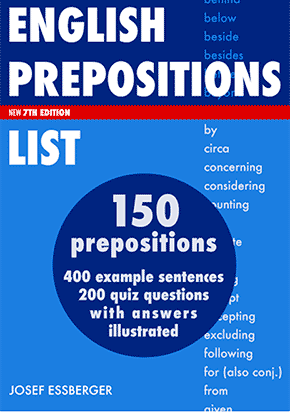 Always keep a grammar reference book and dictionary available while you edit or rewrite your work. Editing requires long of hours of revision, rewording and rephrasing. Keeping the learning materials at hand will help you do the revisions in a time-efficient way. Get help from native English speakers while you write your projects. Ask for their feedback on verb usage, word selection and use of idioms. A native English speaker can also help you with the content, style and tone of your writing. Be open to constructive suggestions and feedback. Learning is all about accepting your mistakes in a positive spirit. Do a regular reality check and assess your writing skills based on reviews and analysis of others. You cannot improve as a writer unless you begin to be honest with yourself and identify your weak points. Cheryl is en education technology blogger. Simultaneously she also works as a professional academic writer at essay mall, a leading academic writing firm in UK.